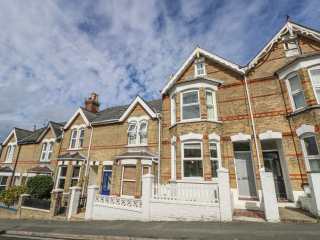 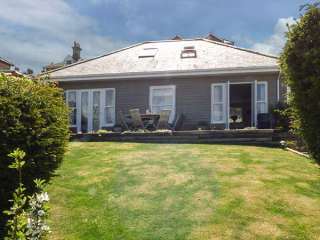 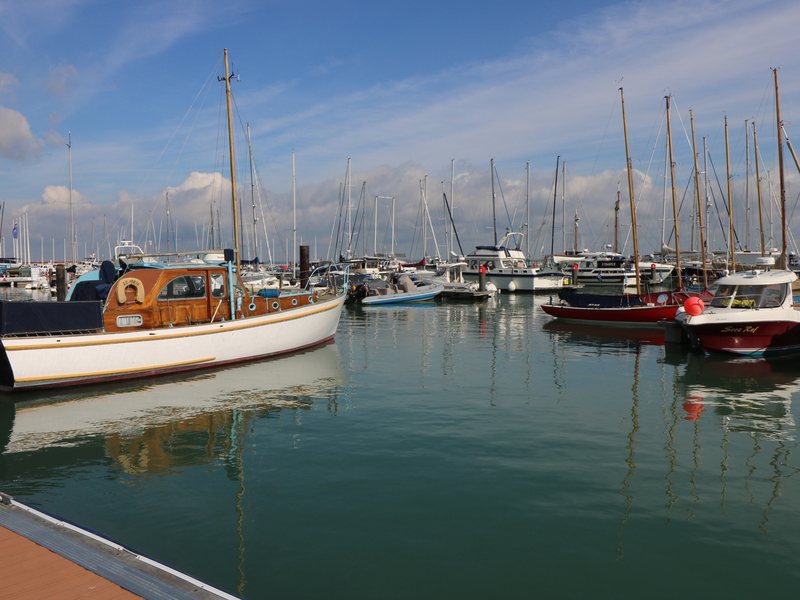 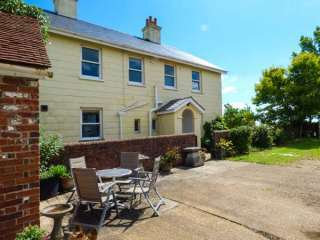 Found 6 holiday rentals in East Cowes. 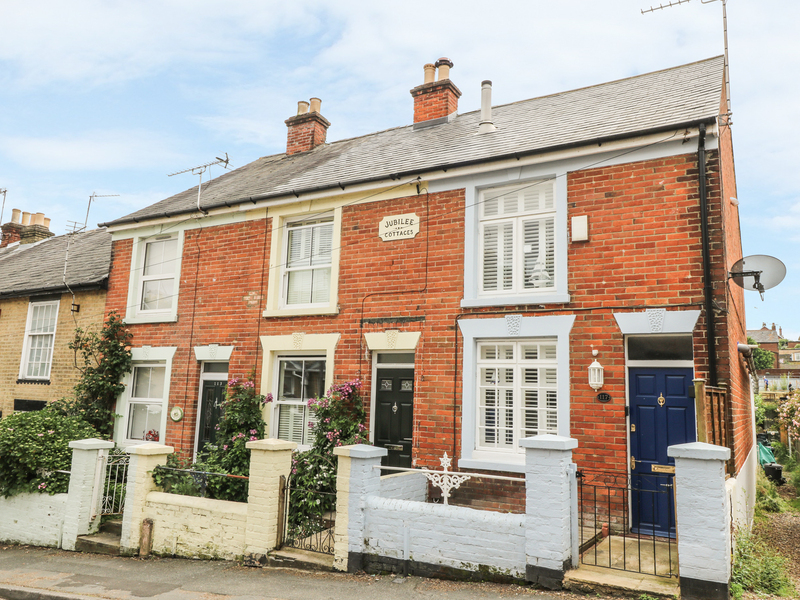 "11 Jubilee Cottages is an end-terrace Victorian coastal cottage, a five minute walk from the bustling seaport town of Cowes on the Isle of Wight. " 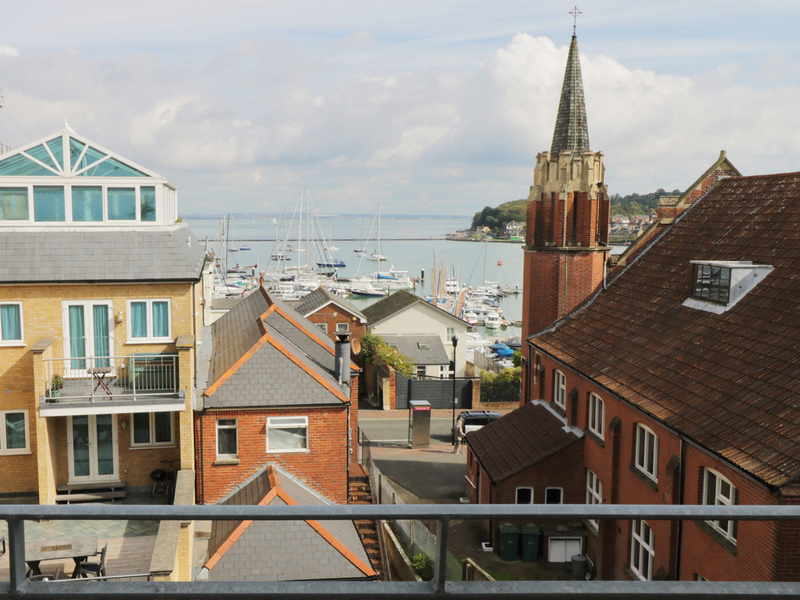 "This town house is situated in the village of Cowes, near Newport and can sleep six people in two bedrooms."